Your kitchen is the hub of your home. It’s the place where meals are prepared, a meeting place where your family and friends will enjoy a chat over a coffee or the morning paper. Each family is different; with diverse needs. 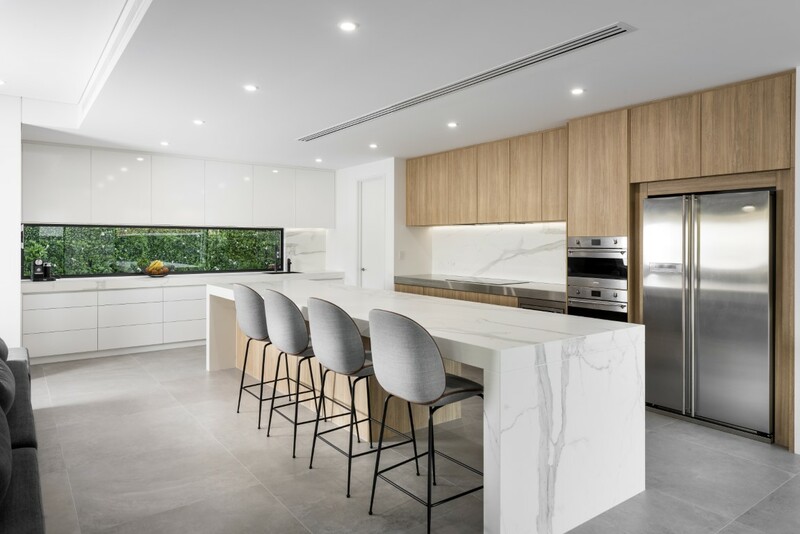 Character Cabinets recognizes this and works closely with you to ensure you end up with a kitchen that is tailored to suit your family and your lifestyle perfectly. At Character Cabinets we pride ourselves on the quality of our products and workmanship, and most importantly, our customer service. We will work with you from start to finish to ensure you get the dream kitchen you have always wanted. 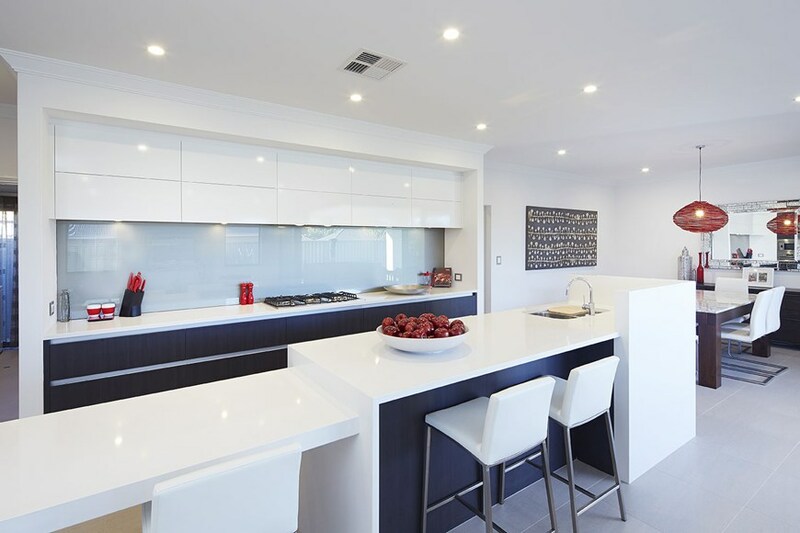 Character Cabinets is proudly owned and operated in Western Australia. A flexible, locally-owned business that delivers kitchen design, renovations and custom cabinets of superior quality to all our clients. 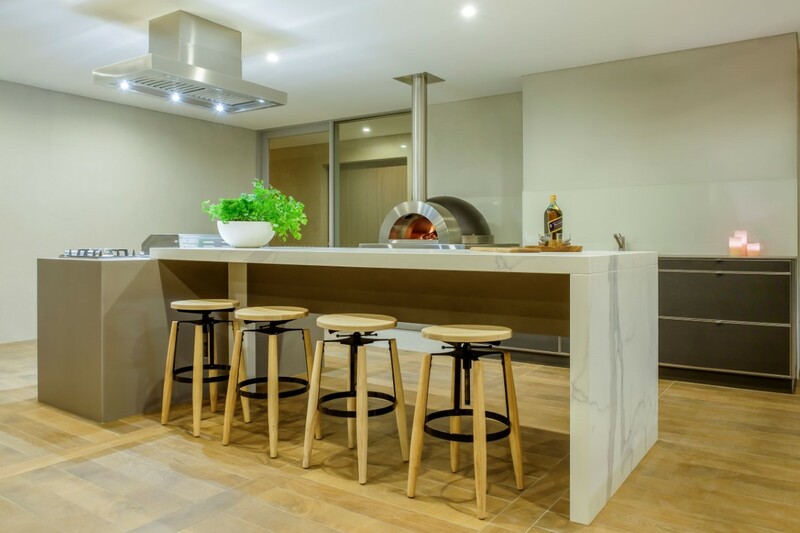 Our reputation is built on the fact that we recognise your kitchen is the centre piece of your home, so each project is managed individually. 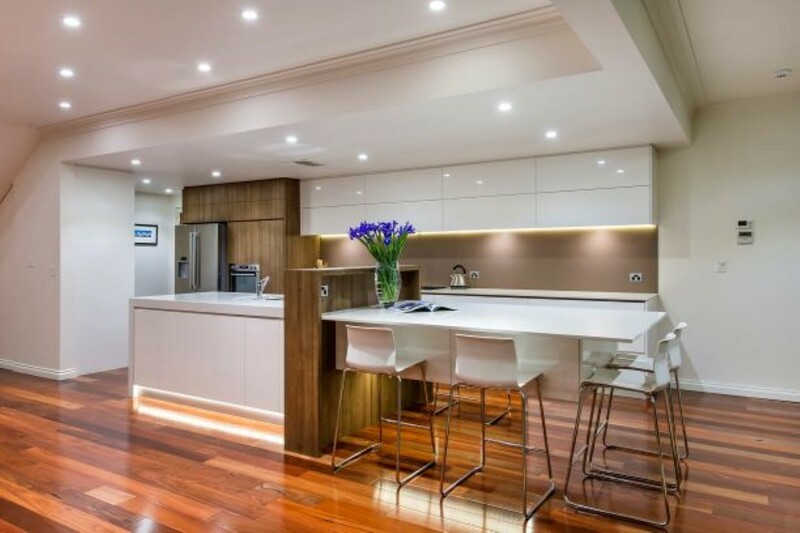 Character Cabinets is a proud member of the Housing Industry Association and the Cabinet Makers Association of Western Australia. At Character Cabinets, our mission is to meet and exceed our customer’s needs and expectations through service, follow up support, quick response and courteous behavior. We ensure a consistent high standard of quality in our work process by fostering close working relationships with our clients and other partners including suppliers and sub-contractors. We strive to enhance our reputation as a company that can be relied on as constantly delivering quality products, on time and representing real value for money. As a company we value the commitment and longevity our staff give to the business which has helped mould the team to what it is today, a “Happy Family”.